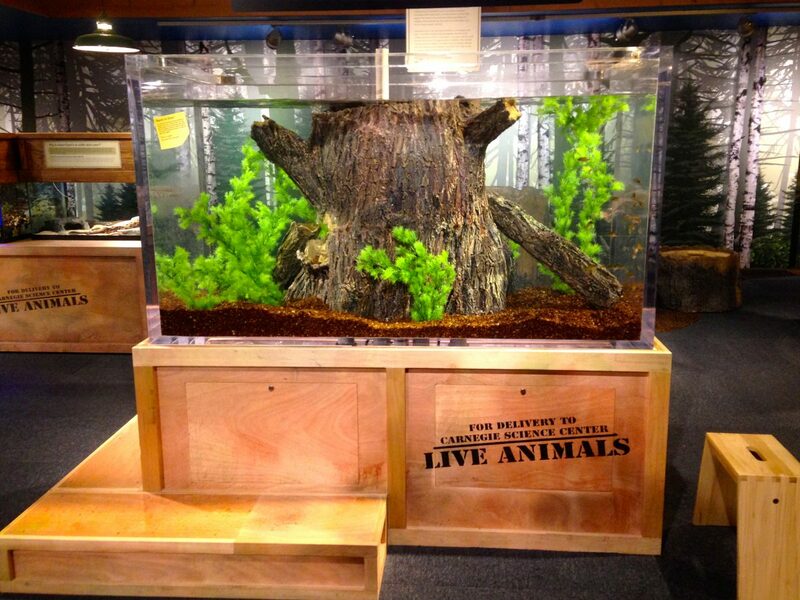 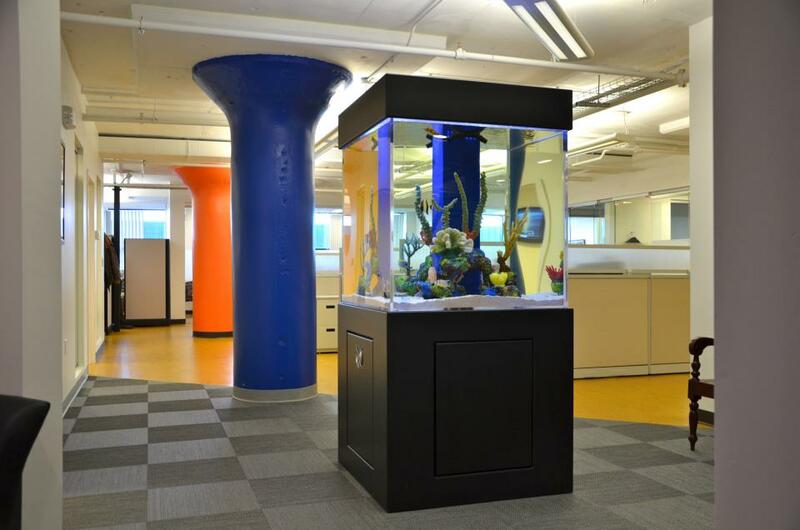 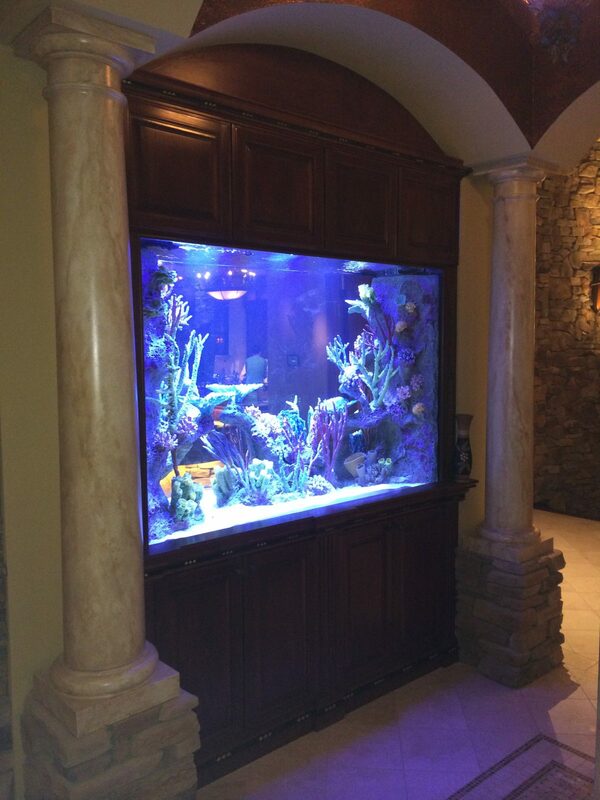 Titan Aquatic Exhibits are master builders of high-end luxury aquariums. 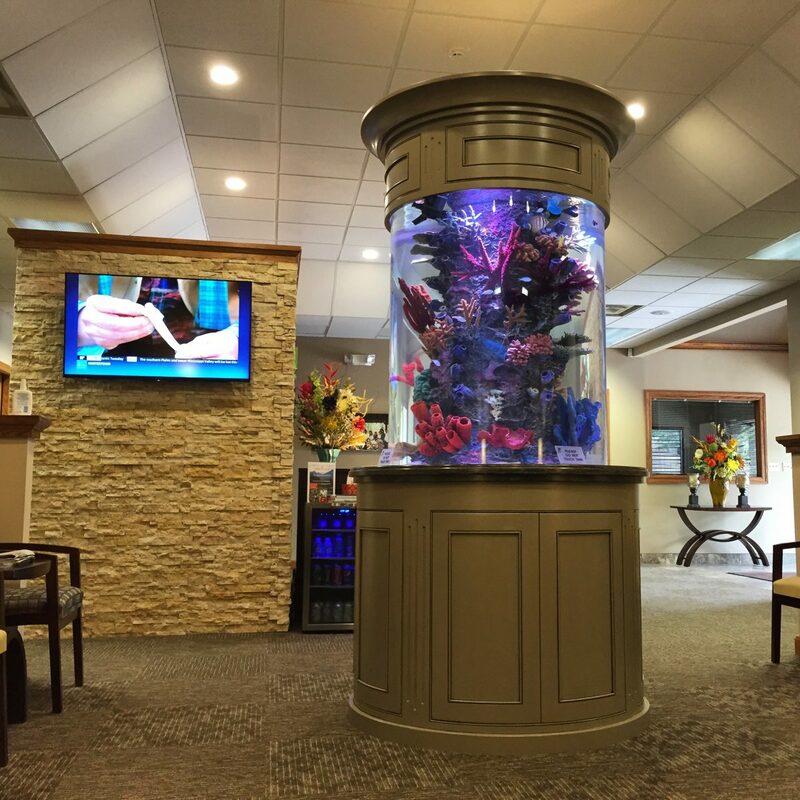 We started our company with the belief that purchasing a new aquarium or exhibit should be a fun and positive experience. 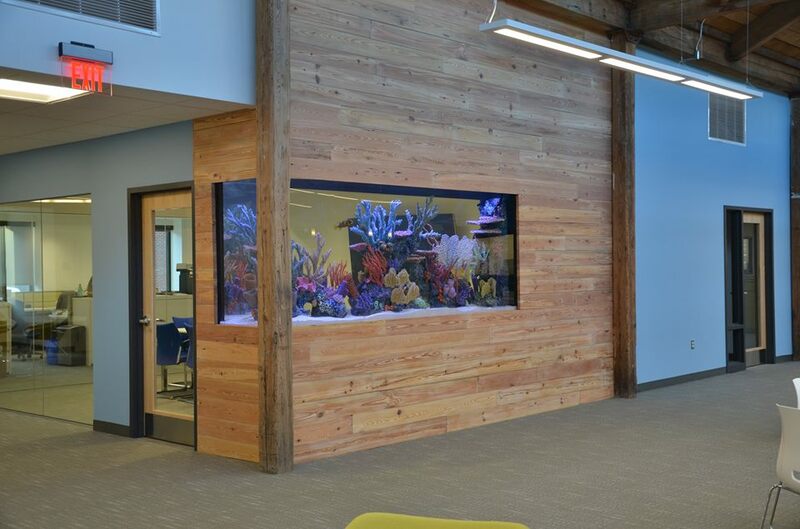 Titan Aquatic Exhibits looks to inspire the world, by designing and building aquariums and artificial environments for recreational and educational purposes. 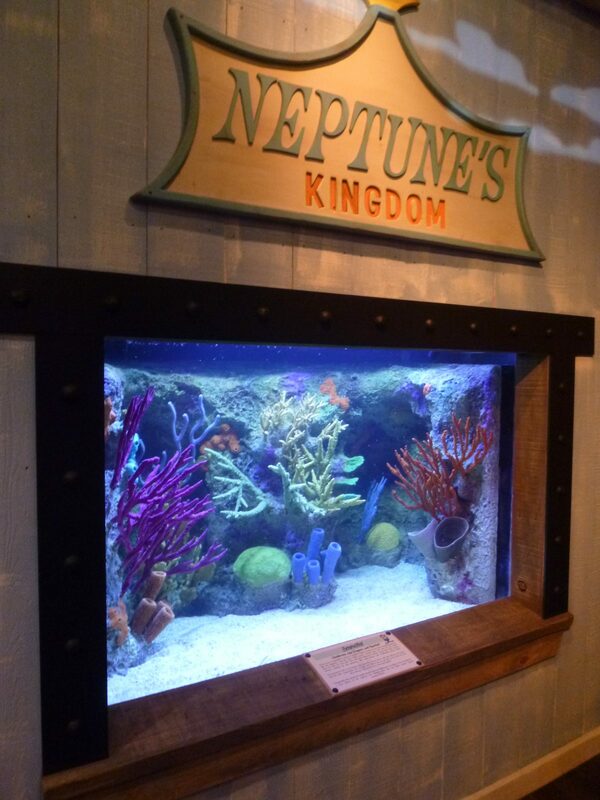 Our product will teach future generations about the beauty and importance the oceans have in our everyday lives. 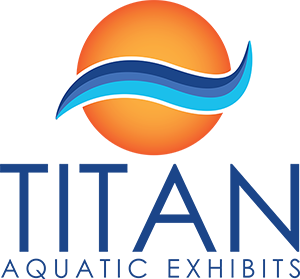 Every year, we set aside a portion of our profits to support our industry and causes that work to protect the environment, especially the aquatic niches and the different species that live within it. 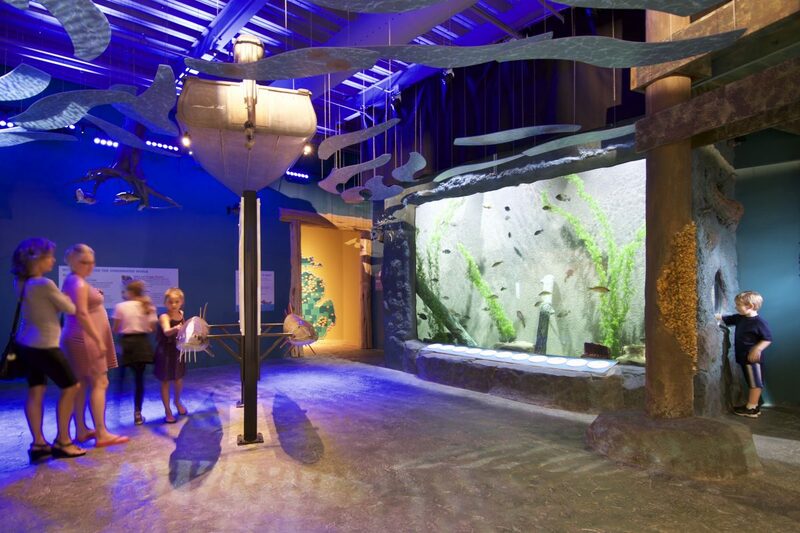 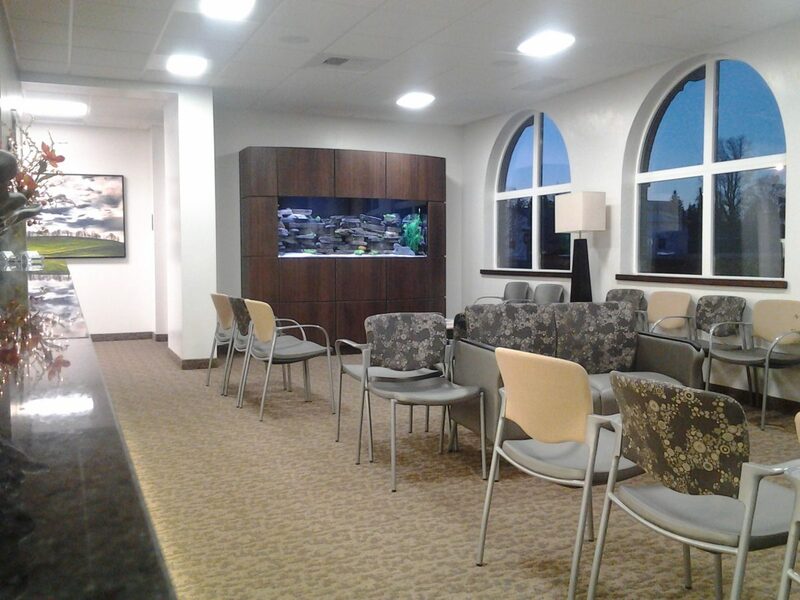 By promoting the causes of our industry, we hope to help advance the public’s overall knowledge about the many benefits of having an aquarium as well as the contribution the seas make to our daily lives.